a wedding photographer to be inspired are incredible! My approach to wedding photography is to keep it as simple as possible and to have fun. I love couples who don't take themselves too seriously and want to have happy memories of their photographs being taken, as well as enjoying remembering the day itself. I would love to hear your plans for your wedding, so if that sounds good fill out my contact form and we're halfway there. Being based in the central belt I'm perfectly placed to travel throughout Scotland to be your wedding photographer. I've been lucky enough to work at some of the worlds best wedding venues but each time it's different. Every wedding is unique thanks to the happy couple and their friends and family. and we can have an informal chat about your wedding photographs. 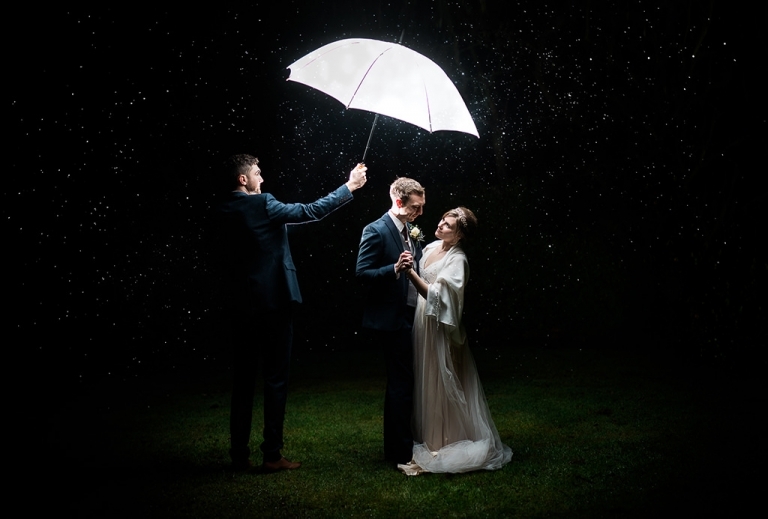 Don't worry if it rains, if it hadn't rained during this wedding we never would have gotten this photograph. We work around the weather here in Scotland! We would love to be your photographers for an outdoor lifestyle session. Everyone takes hundreds of pictures, seemingly everyday, but how many do we print off let alone frame and hang on the wall? Our portrait sessions start at £100. Get in touch and we'll take that family photograph you've always wanted. We specialise in relaxed, contemporary photographs but we won't shy away from pictures we've planned together. We offer second photographer services, albums, and plenty of time to make sure we capture your special day. 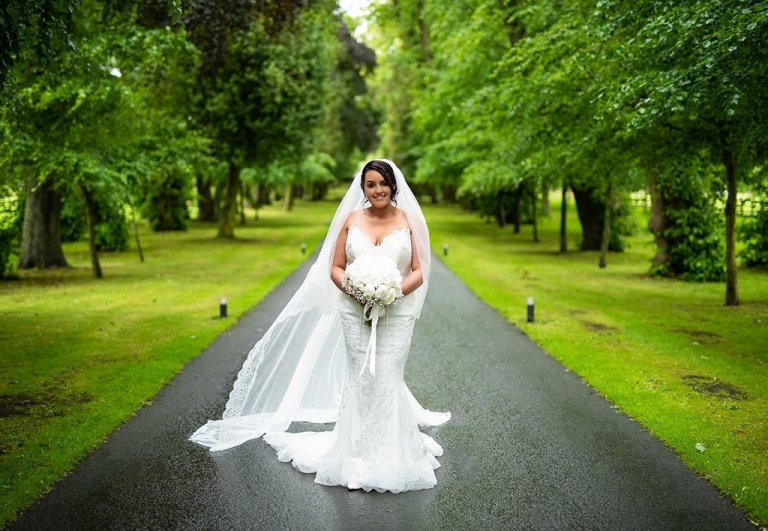 Get in touch so we can make use of every moment of your big day. We all love our dogs, right? Me too! My afternoon walks with our cocker spaniel get me away from the computer for a bit of fresh air & kick a ball for half an hour. We'd love to capture a picture of your fur baby doing whatever it is they do best, even if that's sleeping with their legs in the air. Sessions are just £50.